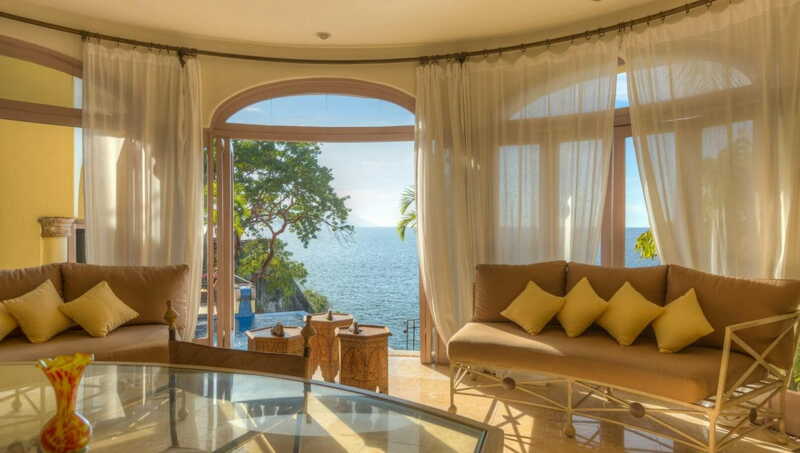 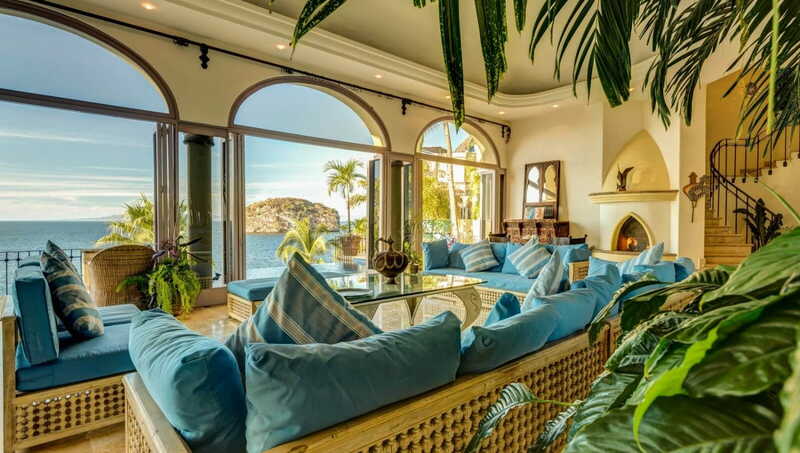 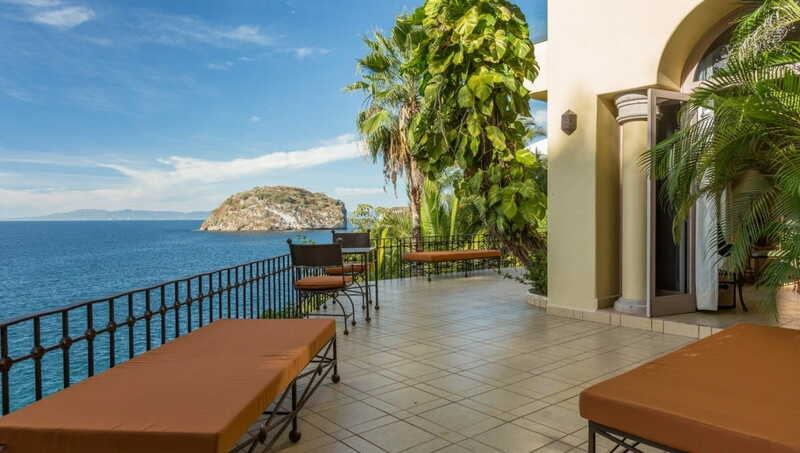 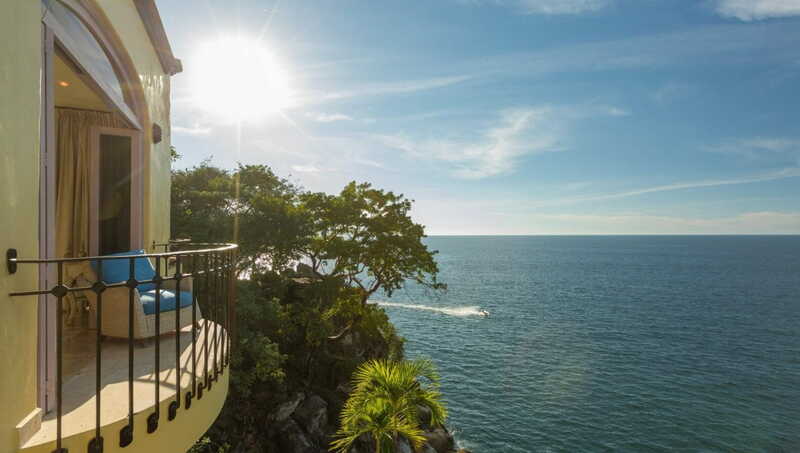 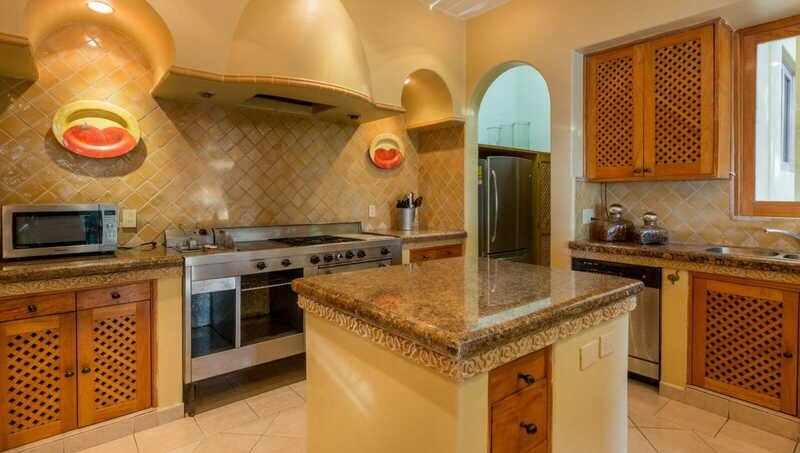 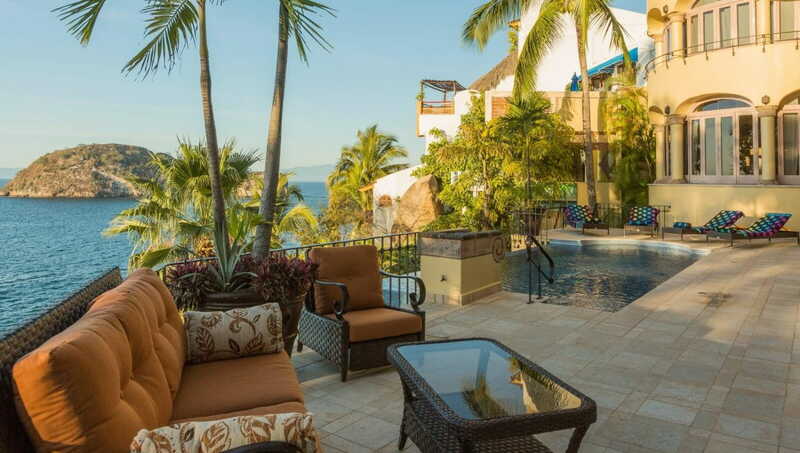 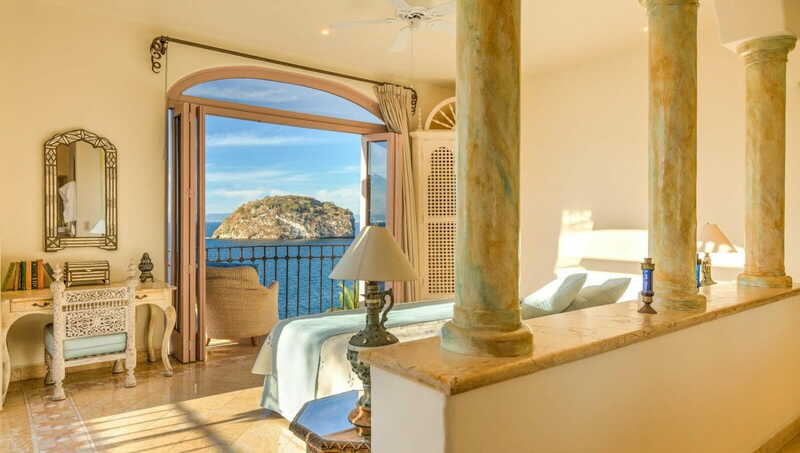 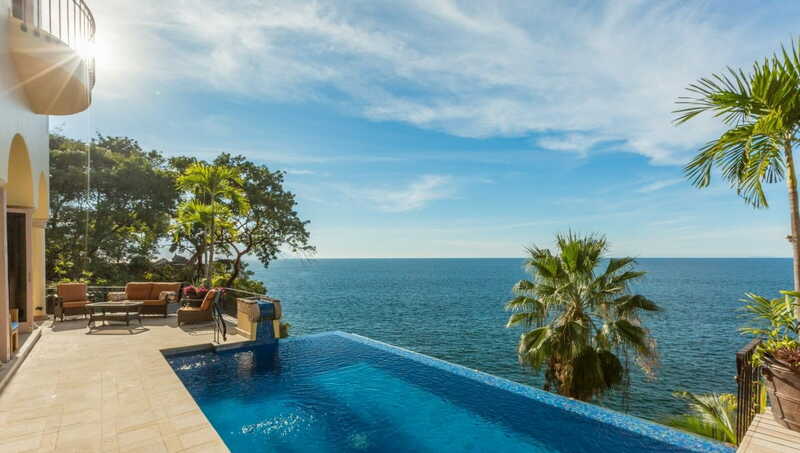 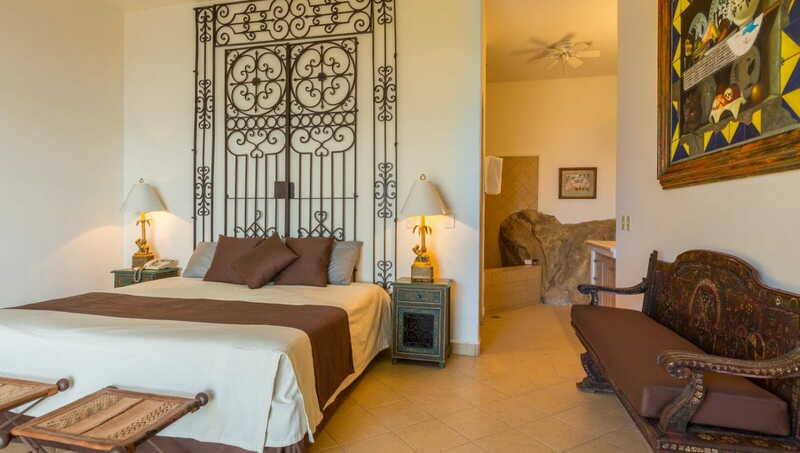 Located infront of the ocean, villa luna creciente an amazing place to rest and enjoy a wonderful vacation. 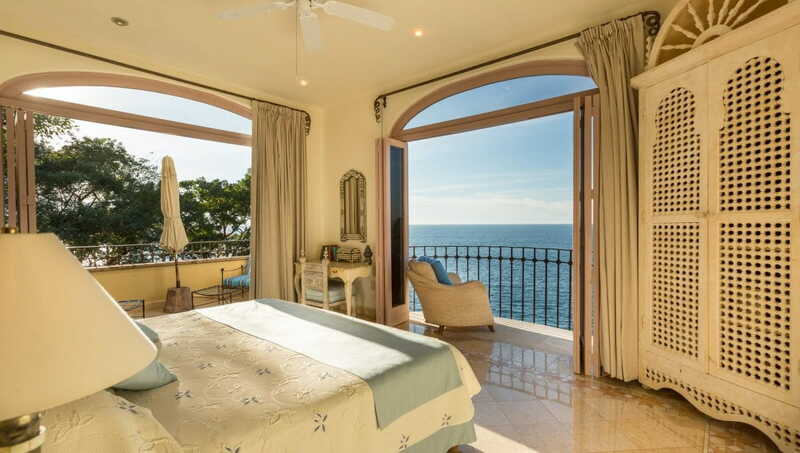 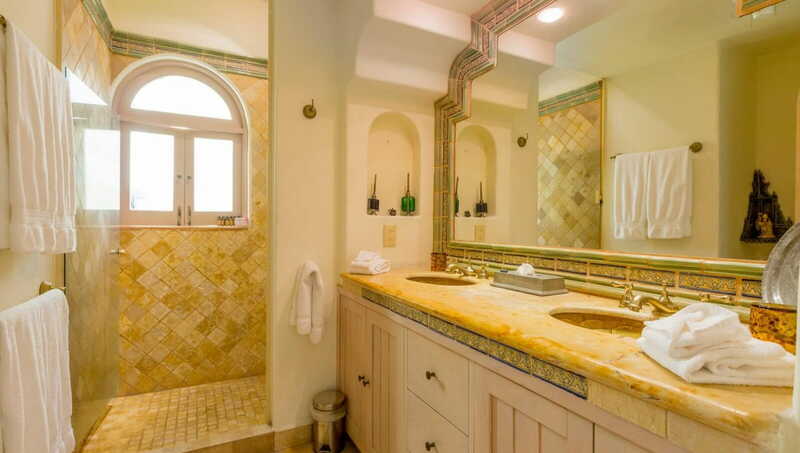 This villa charm will provide you a relaxing environment , breathtaking views. 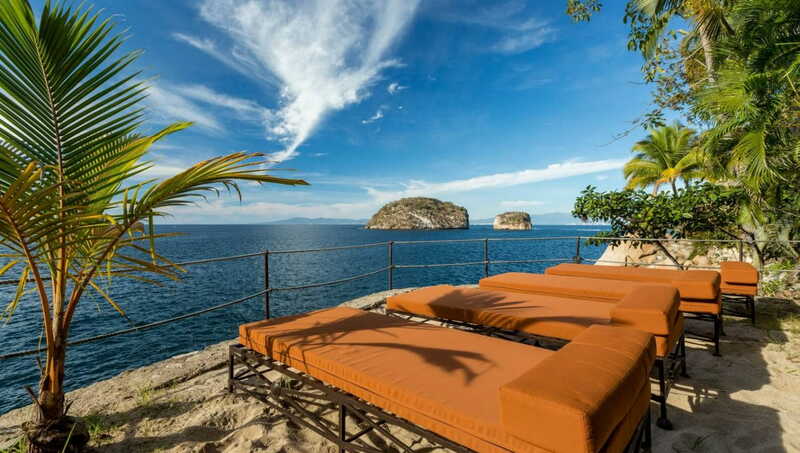 Come and enjoy the most spectacular view of los Arcos or swim in it’s private beach available at any time.